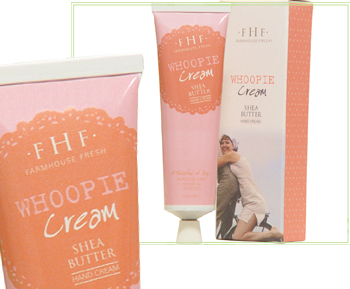 Shea Butter is all the rage and is a very old beauty elixir. After a long day of work and no flip flop weather here in sunny Florida it is in the 30’s ! Stir this creamy butter, sit down and drap the area where you will apply this with a small towel so you don’t stain sheets or carpeting. 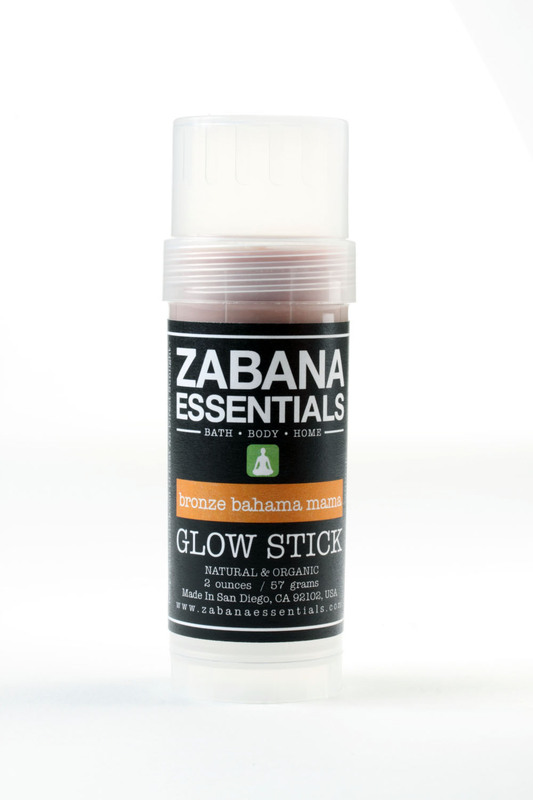 Rub in as it warms into your skin and enjoy the kisses of moisture on your skin. I love to use this on my elbows,knees and feet. I also love to put on white loose and cozy soft socks afterwards and go to sleep. *Of course do not try this recipe if you are allergic to any of these ingredients. The weather is getting cooler and there is a crispness in the air. If your skin is getting dehydrated try this! MASH the two together. 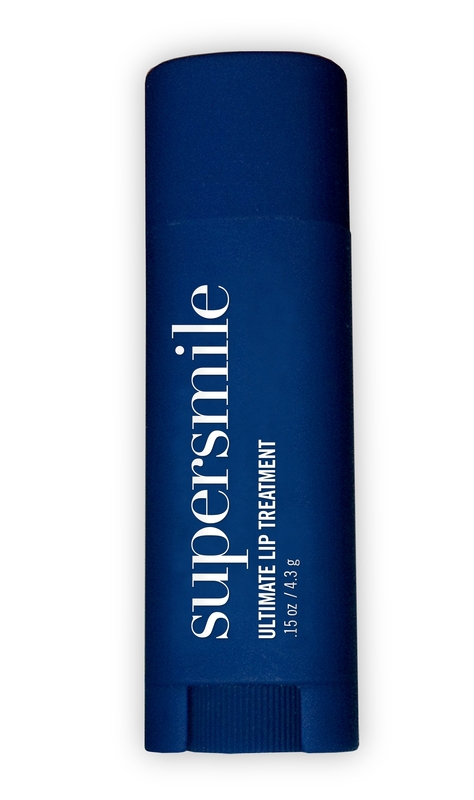 Apply on the body where you want a little extra moisture. Lasts a few weeks in the frig. Naturally softer with this age old butter. Your skin will say…thank you!